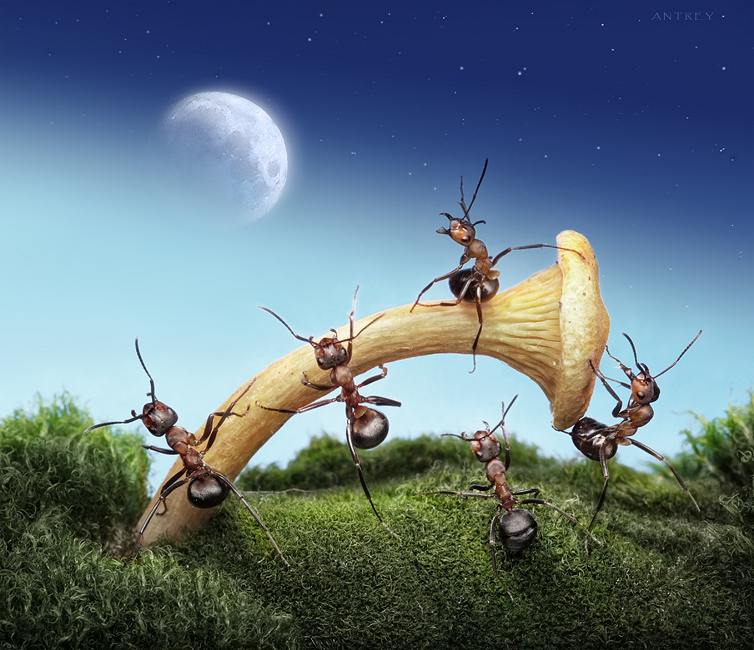 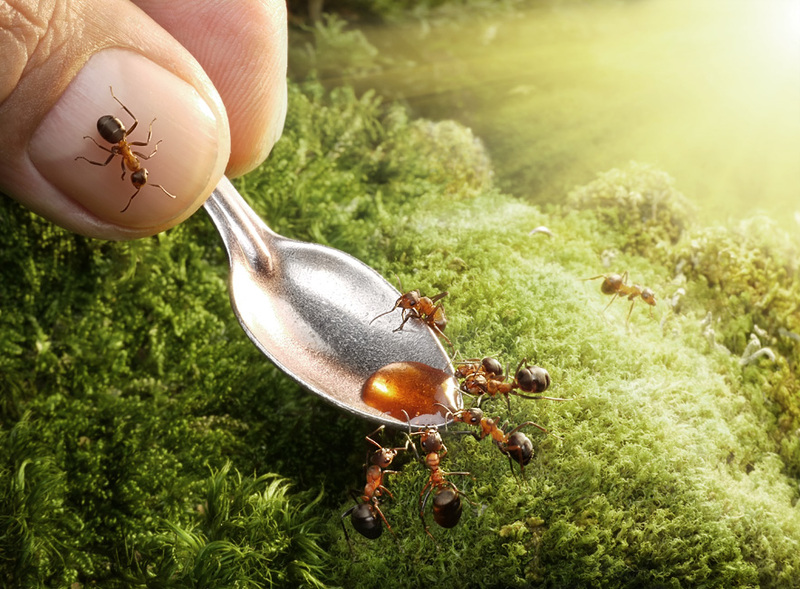 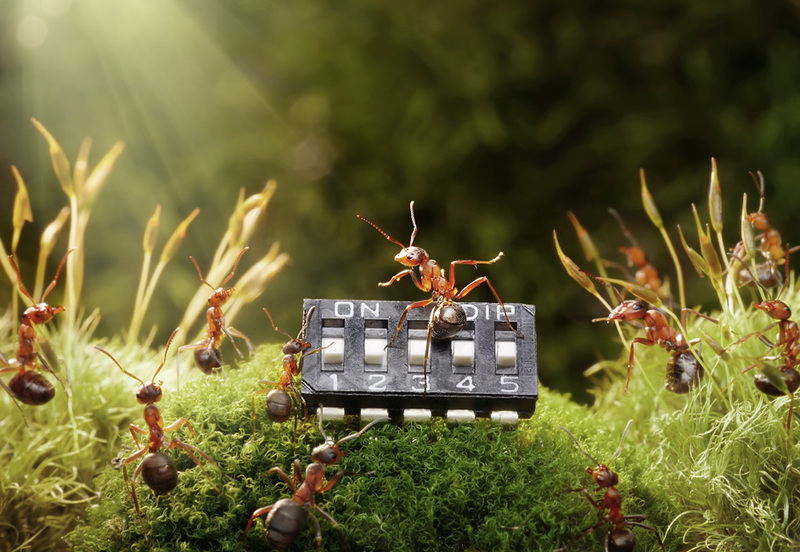 Via Design Boom: Russian photographer Andrey Pavlov has developed the macro-photographic series ‘ant tales‘. 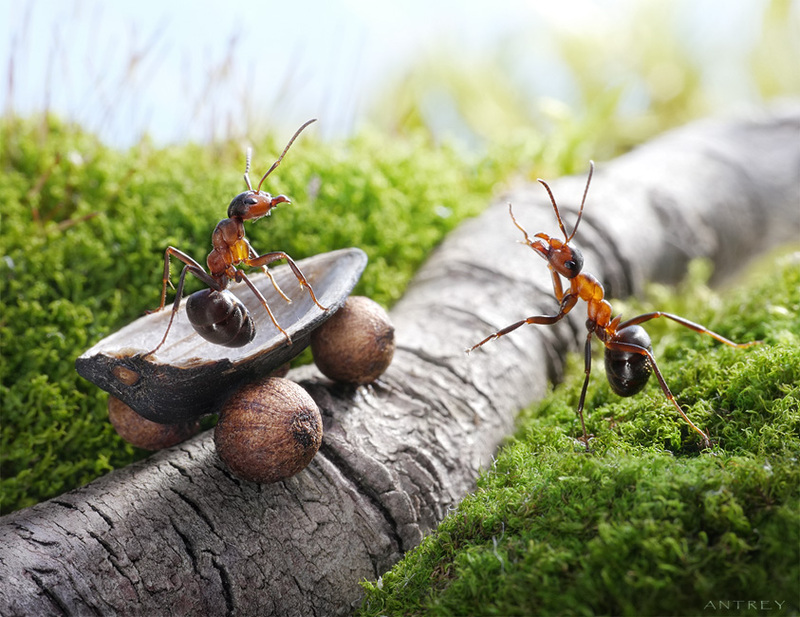 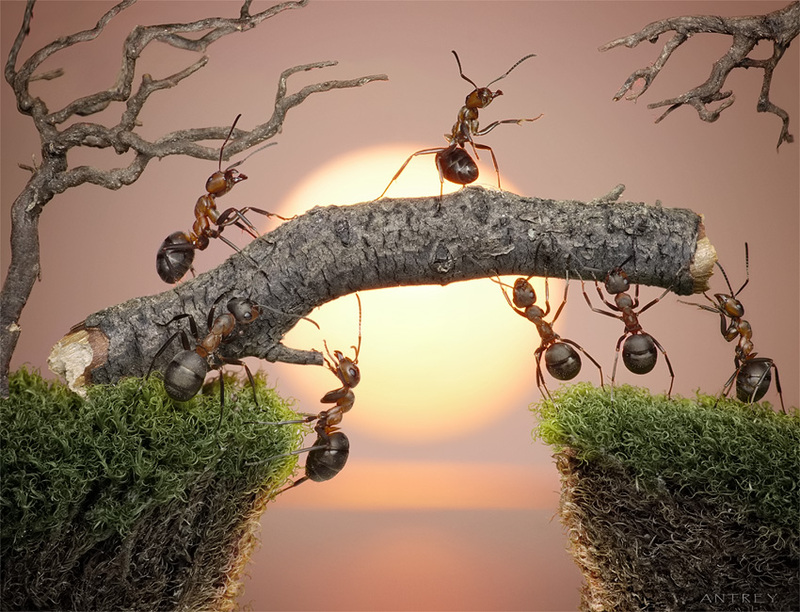 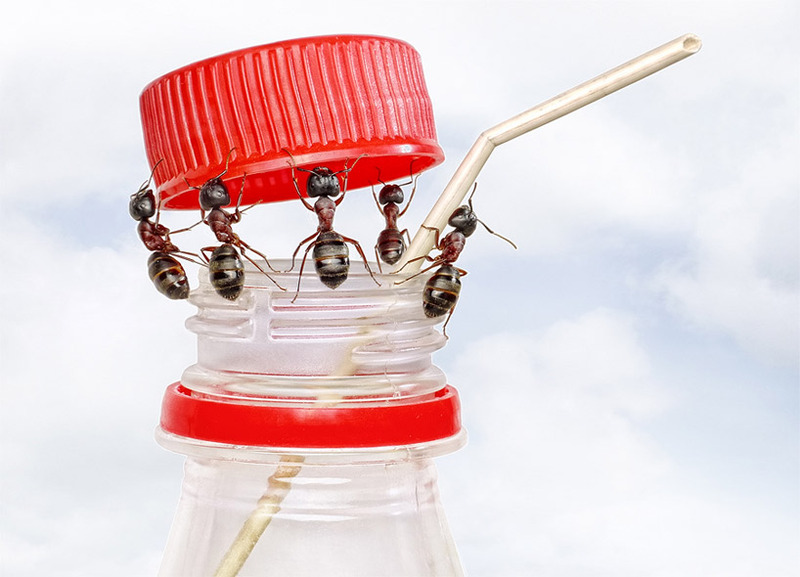 the whimsical compilation of images picture ants captured in moments of spontaneous or choreographed play. 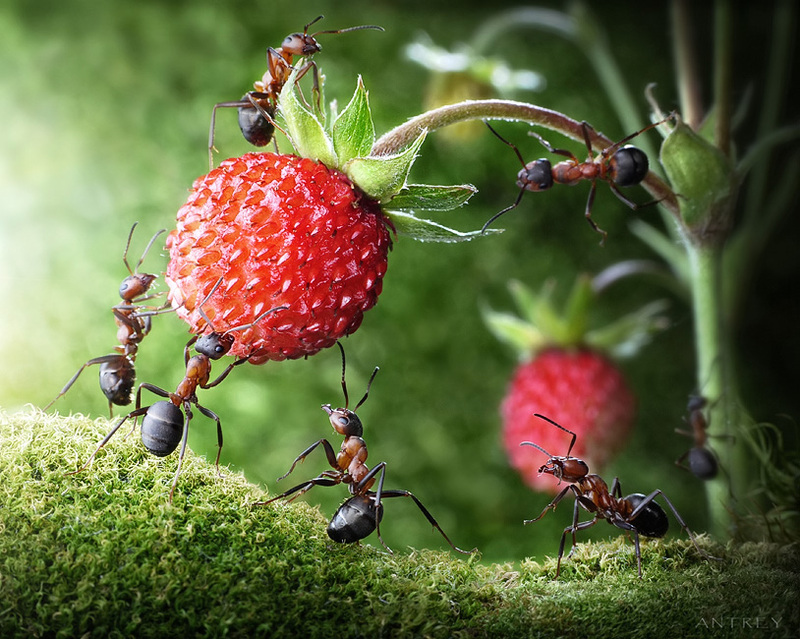 Many images picture the bugs using props Pavlov has crafted from raw materials from the region such as berries or nut shells. 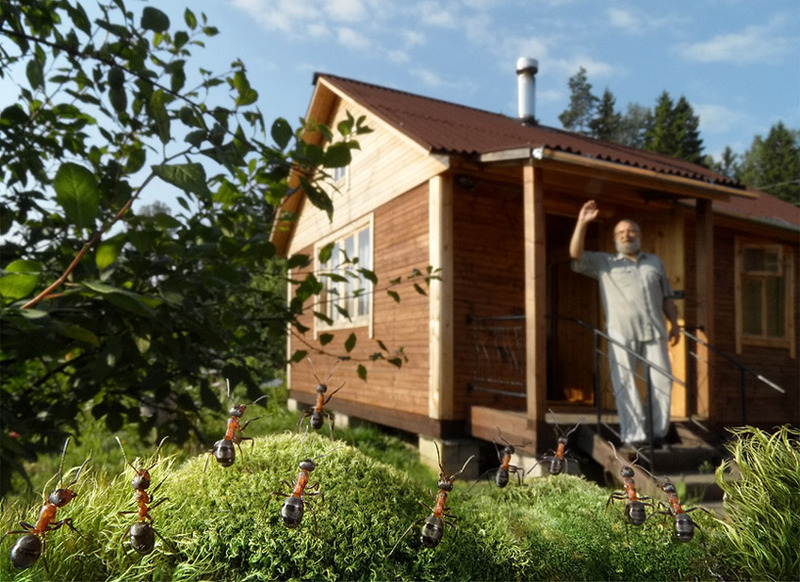 each photo is taken at especially close range by the artist, documenting his insect neighbors near his rural home in their natural environment.